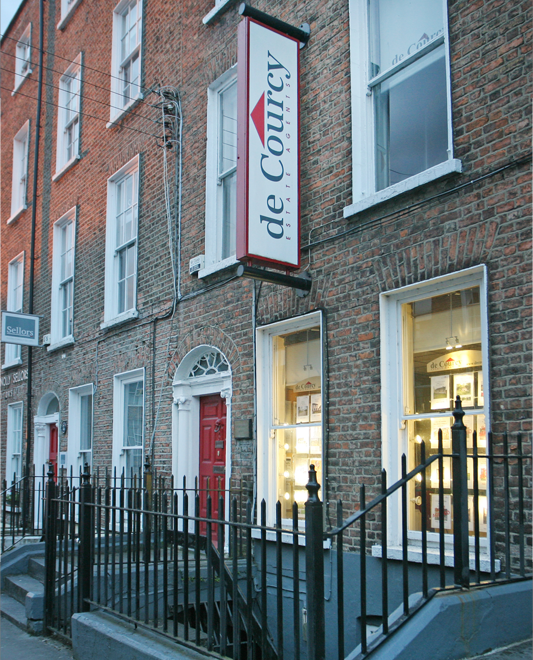 de Courcy Estate Agents was established in 1932. A Trusted Family Run Business, currently run by brothers John and Richard and trading from 7/8 Glentworth Street, Limerick. Specialising in sales and valuation work, providing the highest level of professionalism.